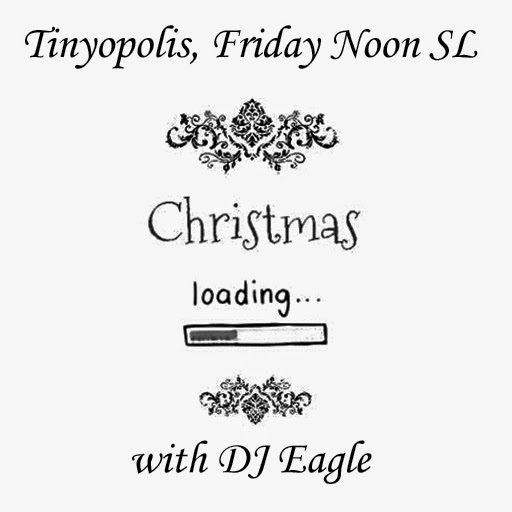 Time: 12 Noon SL - 2 pm. Bring friends, everyone is welcome! Rainbow Tinies Gift: Wootmas hat, Rainbow!